Comprehensive preventive dental care includes far more than just routine cleanings, hygiene instructions, and regular check-ups. During your visits to Field Dentistry, we perform a thorough assessment of your oral health. Dr. Field believes that healthy habits are foundational to keeping your teeth for a lifetime and healthy teeth and the surrounding tissues are foundational to great overall health. Patient comfort at Field Dentistry is our top priority. Unlike older ultrasonic machines, the ProSelect is able to remove the deposits under a patient’s gum line with gentle vibrations providing much more patient comfort. The ultrasonic vibrations are strong enough to remove stains and hard deposits, but are gentle enough not to harm gums or teeth. When the tip of the ultrasonic scaler is placed near calculus, it painlessly breaks down and removes the build-up. 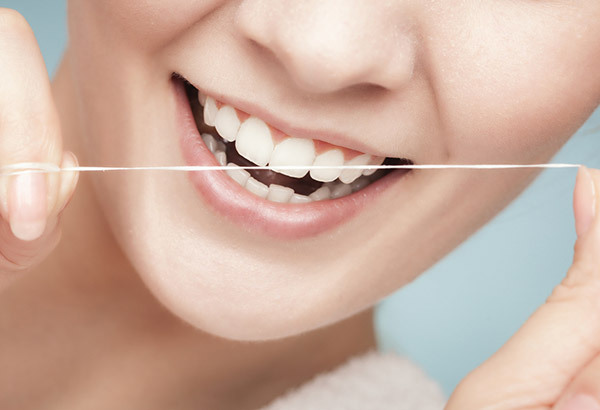 Teeth, gums, and bone that support the teeth need to be healthy and clean in order for our dentistry to be successful. We are devoted to the prevention of gum disease in your lifetime, and we offer a full array of hygiene and non-surgical non-invasive services to help insure our success. If periodontal disease is detected, we will recommend action to treat the disease aggressively. Gum disease ranges from mild (gingivitis) to moderate to the severe (periodontitis). Treatments are available for every case of gum disease. Periodontal disease is a disease of the gums that can also affect the bone. Periodontal disease has been called the silent killer for many years in dentistry, and because it can be painless and asymptomatic, patients sometimes don’t even realize they have it. If these are areas of concern, we offer the latest in periodontal therapy techniques. We also will not hesitate to refer you to a clinical specialist should the need arise.